Service organizations are stepping up support to help veterans pay their bills. 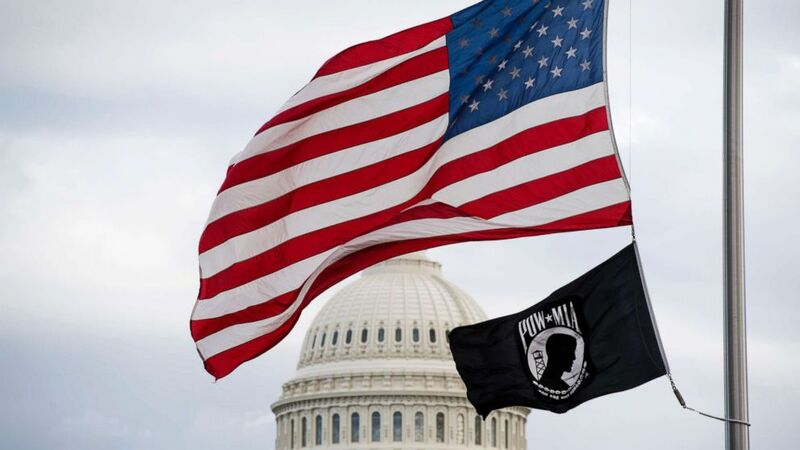 (Tom Williams/CQ-Roll Call,Inc./Getty Images) Flags fly on a pole at the American Veterans Disabled for Life Memorial near the U.S. Capitol, Dec. 21, 2018. 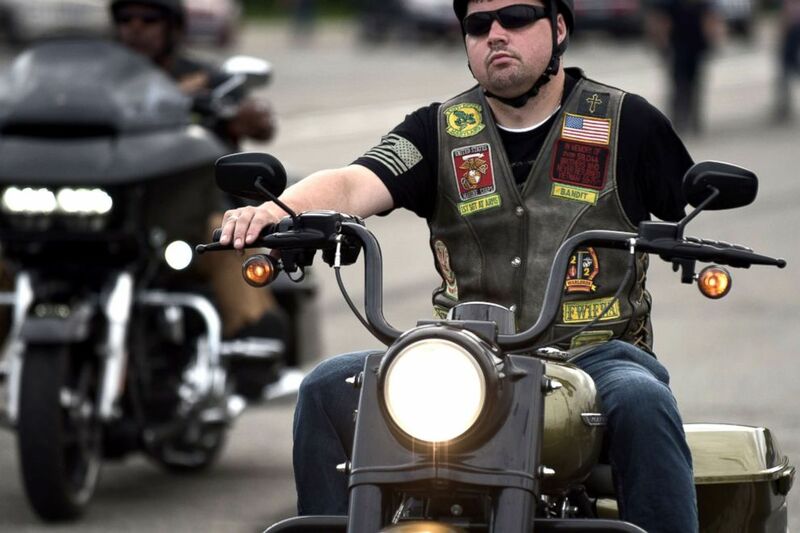 (Eric Baradat/AFP/Getty Images) A disabled veteran arrives as thousands of bikers and military veterans gather at the Pentagon parking area ahead of the 31st annual Rolling Thunder Ride for Freedom motorcycle parade in Arlington, May 27, 2018.